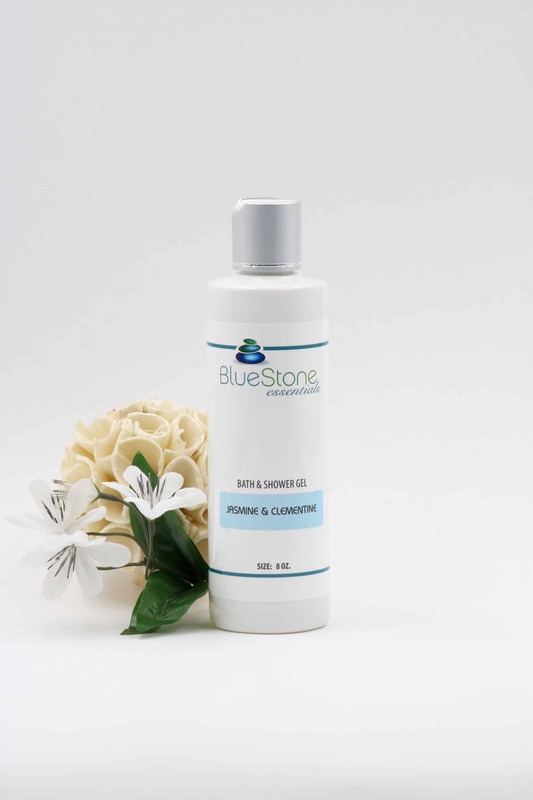 The scent of BlueStone Essentials’ Jasmine and Clementine bath and shower gel is simply gorgeous! It is created with 100% therapeutic grade Jasmine and Clementine essential oils, it will lift your senses and leave your skin feeling clean, fresh and moisturized! In addition you won’t need to use much, this bath and shower gel goes a long way! Enjoy a new shower and bath experience with this Jasmine and Clementine Bath & Shower Gel, inspiring the mind with pure essential oils. 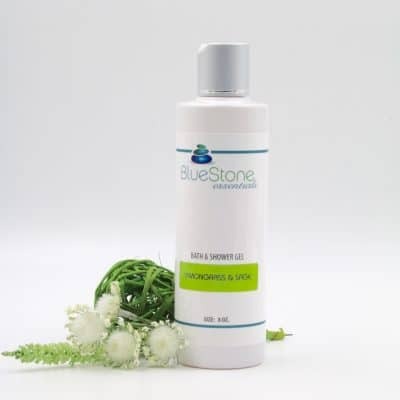 This shower gel offers coconut’s fine lather and long-lasting foam, and can be used as a shower gel, bubble bath or hand soap for gentle cleansing and care. It balances the oil production of the skin, benefiting both dry and oily skin, leaving it naturally beautiful and healthy. 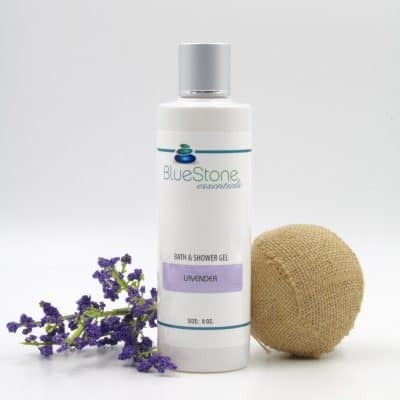 After washing, treat yourself to Jasmine and Clementine hand and body lotion! Scented and enhanced with an exclusive blend of pure therapeutic-grade essential oils of Jasmine, Clementine, and Rose that offer an exquisite, romantic and embracing aromatherapy experience. Ingredients: Purified Water, Coconut Cleansing Complex (Ammonium Lauryl Sulfate, Ammonium Laureth Sulfate, Decyl Glucoside, and Cocamidopropyl Betaine), Pure Therapeutic Grade Essential Oil Blend: Jasmine, (Jasminum grandiflorum), Clementine (Citrus clementina), Rose Maroc (Rosa centifolia), Sweet Orange (Citrus sinensis), Ylang Ylang (Cananga odorata), Lemon (Citrus limonum), Sweet Basil (Ocimum basilicum), Chamomile Roman (Anthemis nobilis), Muhuhu (Erachyleana huthinsii), Petitgrain (Citrus aurantium); Glycerine (from vegetable sources), Vitamin E, Phenoxyethanol and Ethylhexylglycerin (Preservative Complex from plant sources).